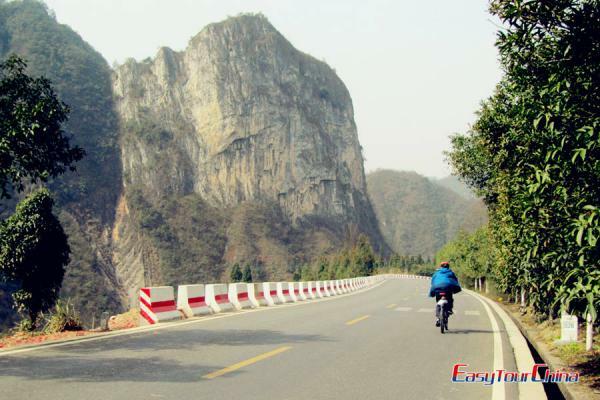 Liuzhou is located on the banks of winding Liu River, also the north-central part of Guangxi Zhuang Autonomous Region; it borders on Guilin in the East, and shares boundary with Hunan province and Guizhou province. It is an important transportation hub with bus, trains or flights connect the other parts of the province or even the nation. 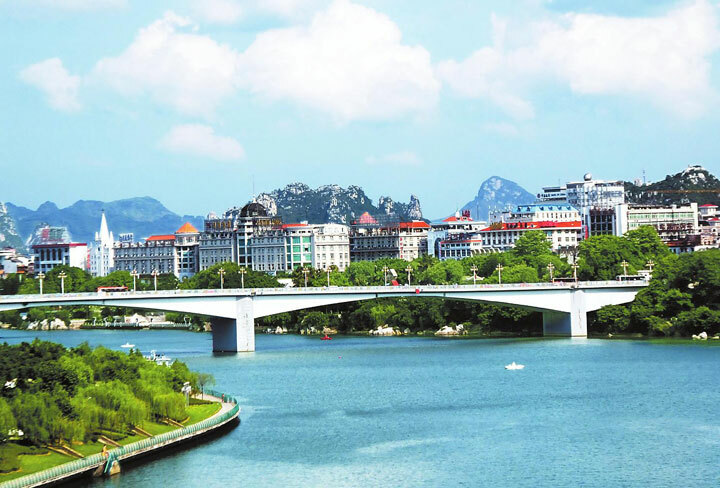 The city is clean and beautiful, with typical karst landform with Clear River through the city. 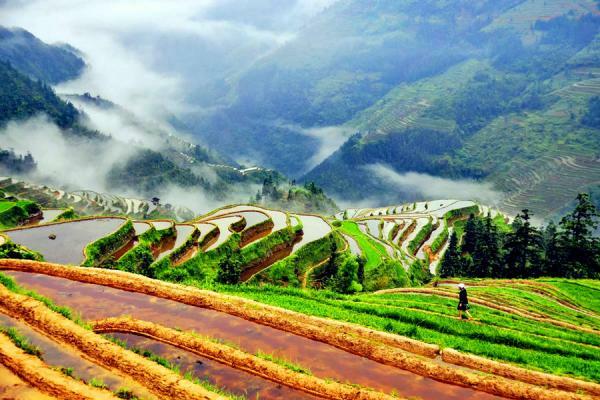 Longtan Scenic Area, Yufeng Peak Park are highly recommended for a city tour; while outside the Liuzhou downtown, Rongshui & Sanjiang are great places to explore for the splendid minority cultures.